On Wednesday morning, the probation for Lindsay Lohan was revoked at a court in Los Angeles. A hearing has been scheduled for January 15 to decide if Lohan is going to be sent to jail. An attorney for the City of Los Angeles asked for bail to be set for Lohan, but the judge presiding over the hearing said it was not necessary, according to Fox News. “We’re not there just yet,” the judge said. Lohan was not in attendance for the hearing and does not even have to appear at the hearing scheduled for January 15. She will only need to be at the hearing if there is a violation of the probation, which was instated after Lohan was found guilty in a jewelry theft case in 2011. 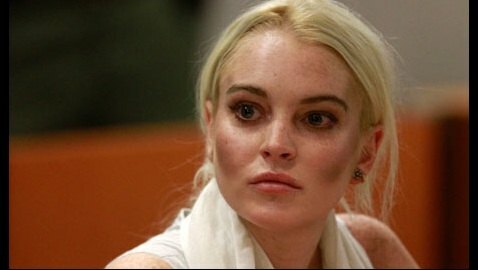 A judge told Lohan to stay out of trouble and stop partying at nightclubs. She has yet to accomplish either order to date. Lohan is also facing a misdemeanor assault charge in New York after claims were made by a woman that Lohan hit her in a nightclub in Manhattan.